I am a 23 year old juggler who incorporates ball, club and cigar box routines as well as comedy all in one unique show. Steve Caruso is a highly energetic professional entertainer that performs a dynamic comedy and variety act. 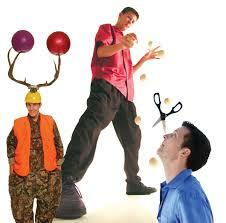 During his competitions at the World Juggling Championships he has been the proud winner of multiple awards. 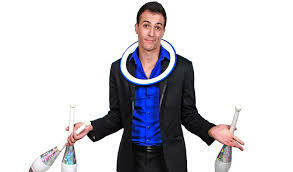 As seen on ABC's Good Morning America, David Ferman is one of the rising stars of the juggling world. David's show "Catch the Comedy," combines world class juggling skills with hilarious comedy, high energy, and dangerous stunts. 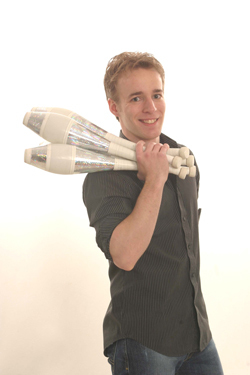 Bryson Lang has entertained from Asia to Iceland with his unique Comedy - Juggling act. 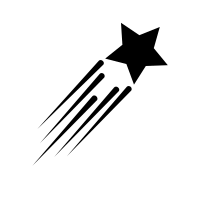 In Hotel-Casino Shows worldwide; Television, Films and Commercials; Theaters, Corporate, Clubs and Cruise Ships. Bryson Lang is The Cure For the Common Show!